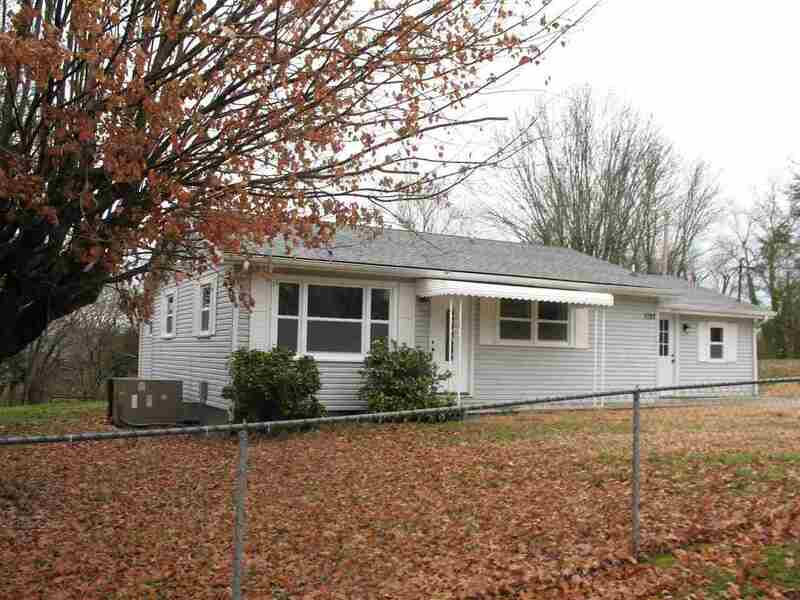 1022 E 6th North St.
Remodeled 3 BR/2 full BA home located in convenient downtown neighborhood. Home has been updated with new roof, windows, hardwood floors, kitchen/appliances, baths/fixtures, paint, lighting, tongue and groove ceilings, beadboard, doors, etc. The kitchen is extra large with an open concept and features new counters/countertops, cabinets, stainless appliances, lots of windows, hardwood floors, and pantry. Home sits on 1/2 acre flat lot with mature trees, partially fenced, concrete drive, large storage shed, and covered porch.